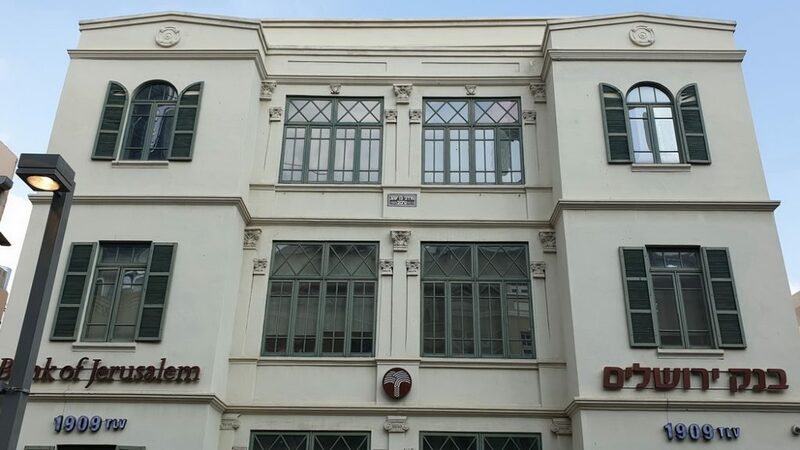 In the White City Tour, we will explore the architectural styles of Tel Aviv buildings and why it is called “The White City”. We will see the beautiful buildings of the Eclectic style and the White Buildings of the Bauhaus Style. Many of the buildings restored over the last 20 years. 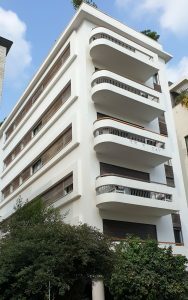 In 2003 Tel Aviv was recognized by UNESCO as a World Heritage Site for the International (Bauhaus) Style. On the way, plenty of sculptures and street art that we will talk about. 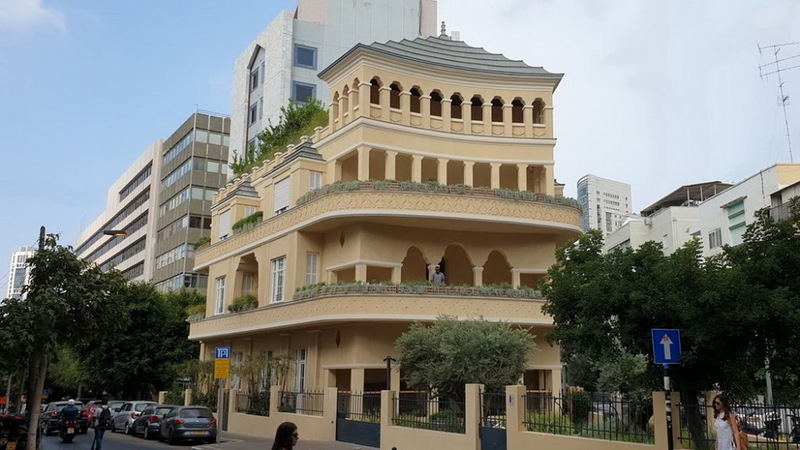 This is the first neighborhood of the modern Tel Aviv and the most expensive and vivid streets in the city, with lots of cafés, restaurants, and boutiques that will see during the tour. 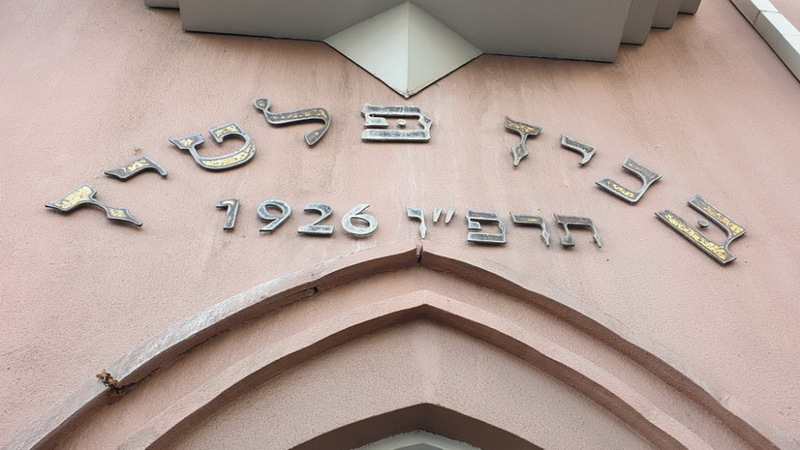 Want to see and understand the architecture of the white city – Tel Aviv? Want to see the beautiful streets buildings and street art in the heart of the city? Come to the White City Tour with Ronen! Tel Aviv is called “The White City” for the collection of over 4,000 Bauhaus (= International Style) buildings from the 1930s by Jewish architects who immigrated from Germany after World War One. It was constructed from the 1930s to the 1950s and contains a magnificent ensemble of buildings. The International Style includes clean cuts, simplicity and white walls, balconies, flat roofs, “thermometer” windows and more. This area has largely been restored over the last 20 years. 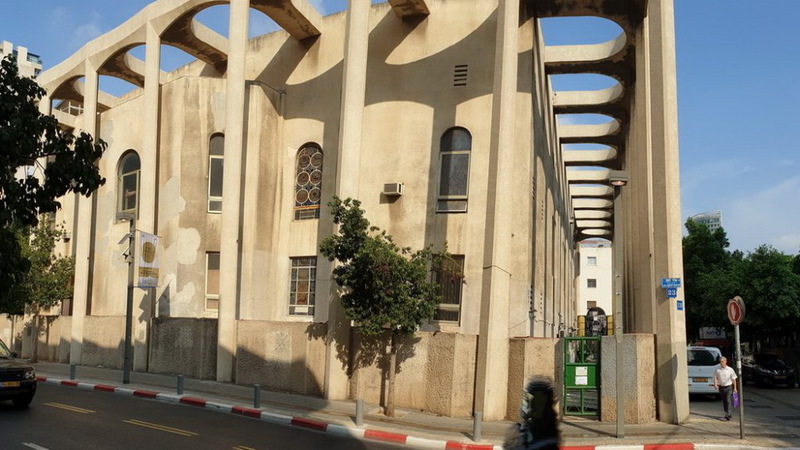 In 2003 Tel Aviv was recognized by UNESCO as a World Heritage Site for the International Style. We will explore the buildings and their architecture and will experience the hidden messages embedded in architecture. 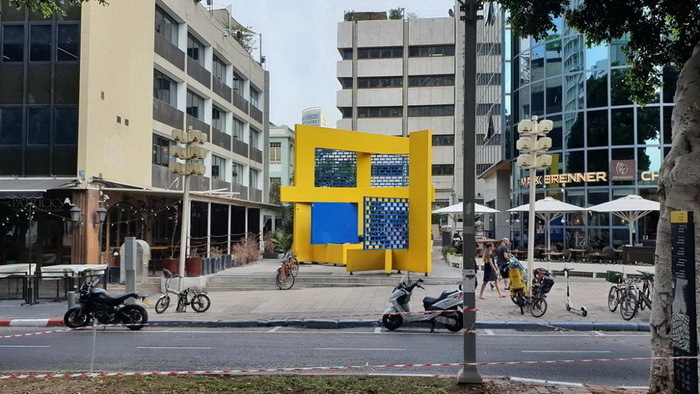 On the way, we will see the Eclectic Style buildings in Rothschild Boulevard and the nearby streets, the Bauhaus buildings of the White City, The Levin House, Dizengoff House, The Pagoda House, the the winner in the world (2016) for boutique hotels, Street art, sculptures, monuments and more.